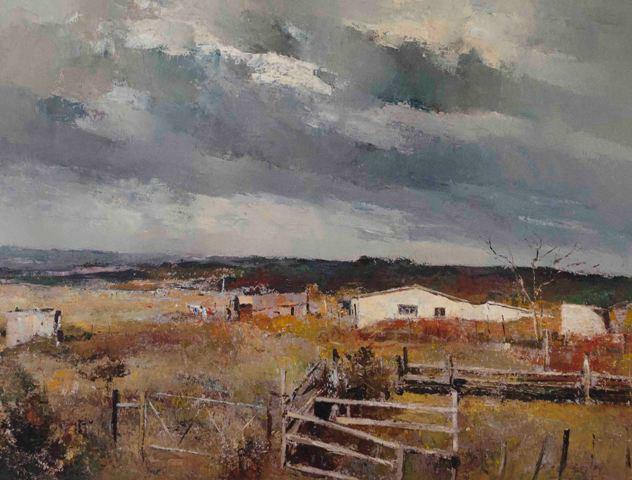 Born in 1918 in Pietermaritzburg, Errol was a painter of landscapes, still life, seascapes, figures and wildlife. He worked in oil. Errol passed away on 3 April 2007. 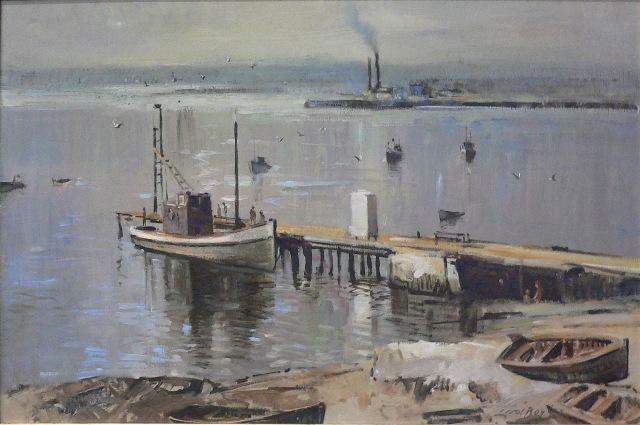 He was mainly self-taught but during the early 1940’s studied at the Natal Technical College. 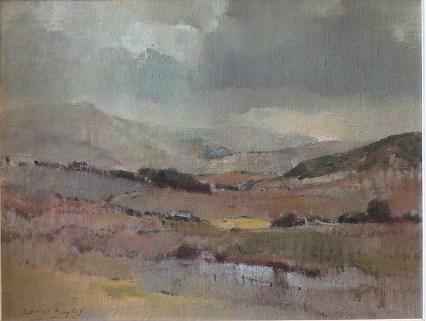 He spent a while working and sketching in the Zululand Lowveld. 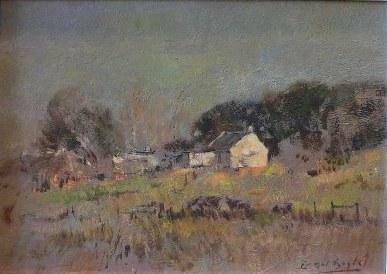 The Reserve Bank in Pretoria has sixteen Errol Boyley paintings amongst their collection. 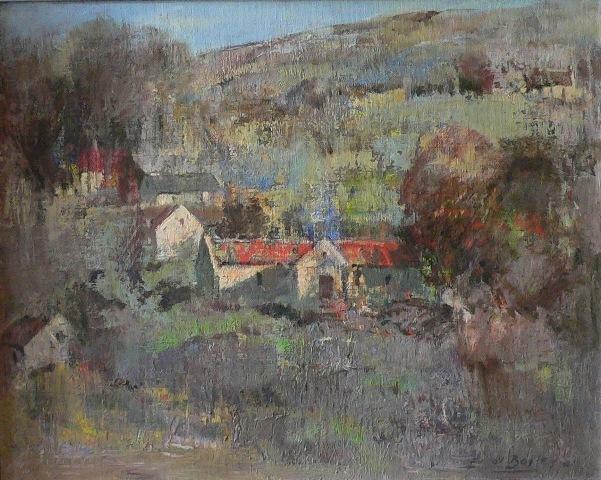 Errol was also approached by the Royal Arts Academy in London for some works of art.